GTS-LIVEPRO - Eine Brille, die alles verändert! High performance in the smallest of spaces: state-of-the-art software, lightning-fast hardware. Intelligent data evaluation for a sustainable edge in performance. Optimal training control via simple, mobile operation. 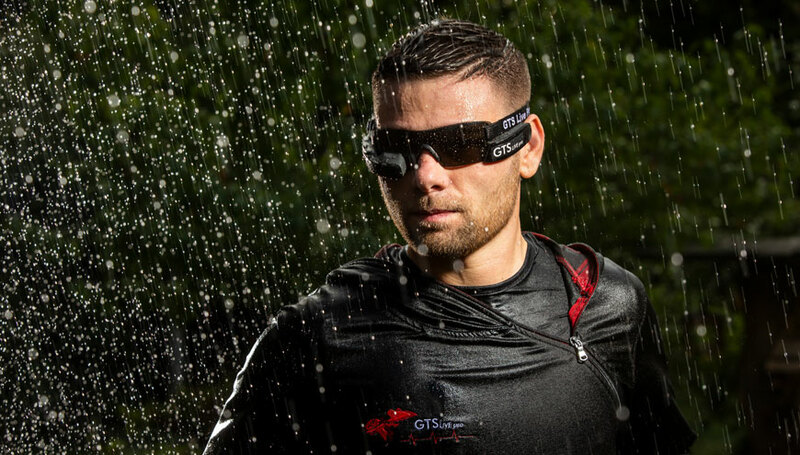 ​Passion for performance: The innovative GTS LIVE PRO data glasses open up a whole new sports training dimension to sportspeople. Training has never been so efficient. 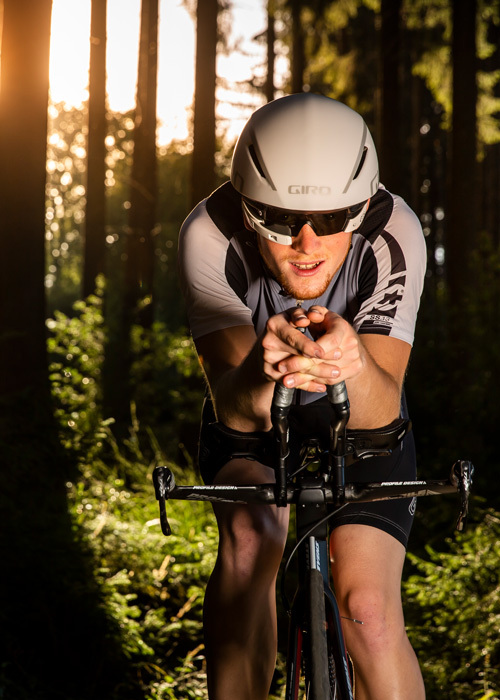 The unique GTS LIVE PRO software captures all training data in real-time and makes it instantly usable – for sportspeople, trainers and even for the whole world if required. Our vision is to open up a new dimension of intelligent and efficient sports training to all competitive, amateur and casual sportspeople in the age of digitalisation. In doing so, GTS LIVE PRO relies on the highest quality and the most powerful technology that the sports market has to offer. We can get the best out of everyone. Pulse, speed, distance: It doesn’t matter what data you need for your training – the GTS LIVE PRO will show you it. 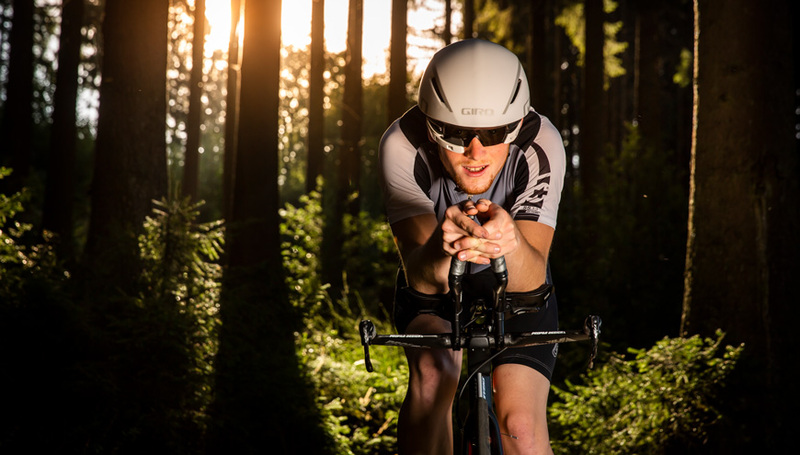 Our special performance technology helps all sportspeople to get even more out of their training. Professional, competitive, casual sportspeople: The GTS LIVE PRO creates an edge in performance for every type of sport. 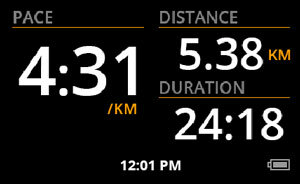 On a bike, every minute counts. Our glasses make every tour a success. GPS, music and compass: everything that you need, in a single pair of glasses. 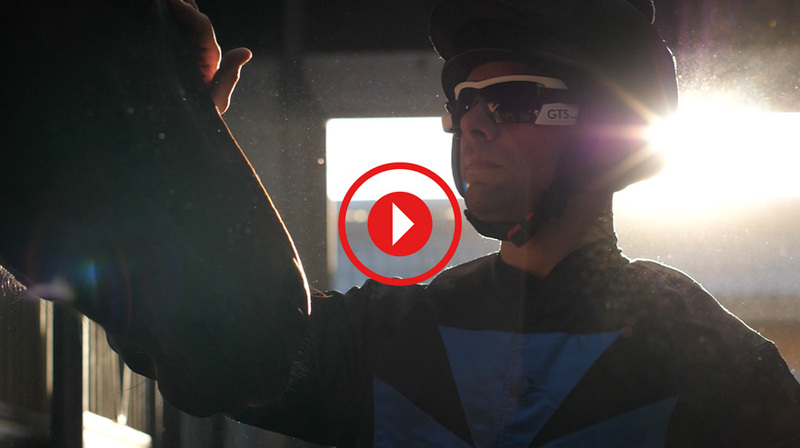 GTS LIVE PRO makes training efficient and advanced for horses and riders. 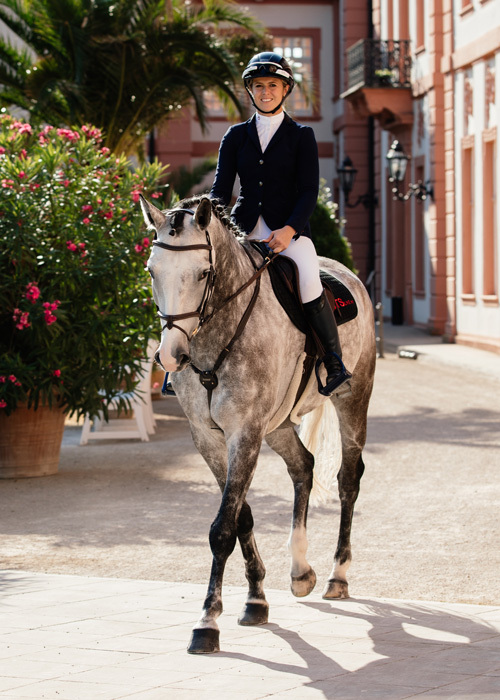 The horse becomes much more like the rider’s training partner. We have developed the world’s first pulse girdle system with data glasses for horses. As a result, you can constantly monitor your horse’s vital signs and make your training even better. Without GTS LIVE PRO, a rider has to rely on their gut instinct and sense of distance. With GTS LIVE PRO, you can precisely control your training and accurately analyse every training accomplishment. The GTS LIVE PRO is more than a simple bike computer. We don’t just show you where you are and where you’re going. 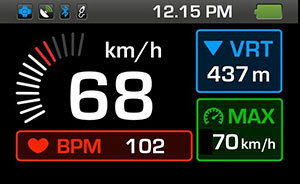 You will see all relevant training data in your glasses’ heads-up display, even during your trip. Control your pulse, look at how steep the route is and how fast you are travelling. In this way, you can utilise your abilities in a very targeted manner. Every competitive or casual sportsperson needs to know where they stand – whether that’s in competition, or training. With state-of-the-art technology, we will help you to achieve more power, performance and stamina. The data recorded is automatically sent to your database. It is instantly available there for evaluation and analysis. This is how you can save your accomplishments and share them with trainers and friends. The GTS LIVE PRO has been specially developed for riding. 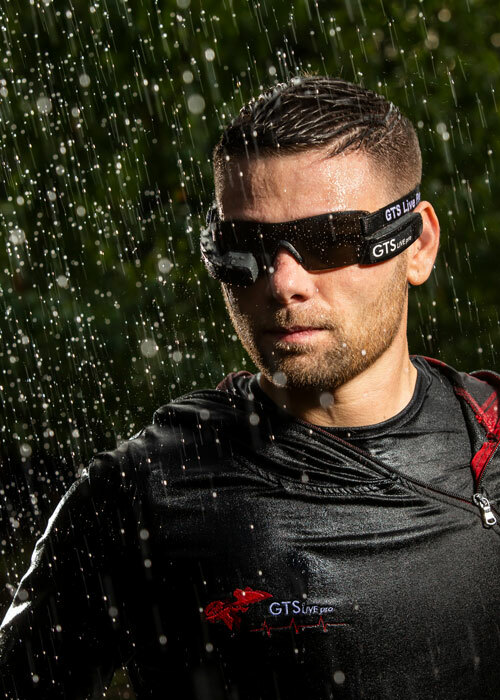 Nevertheless, the glasses have the potential to open up an enormous market: Riding, cycling, winter sport – and every other type of sport. We want to enable every sportsperson to take their training to the next level. Always stay up-to-date with our newsletter!